Clarifying Dead Sea Facial Mud Mask is based on an advanced formula composed of Dead Sea mineral mud that gently purifies and cleans clogged pores. Dead Sea Facial Mud Mask is Combined with complex of Aloe Vera, & Allantoin .This Facial Mud Mask is unique that nourishes the skin, leaving it smooth and fresh. 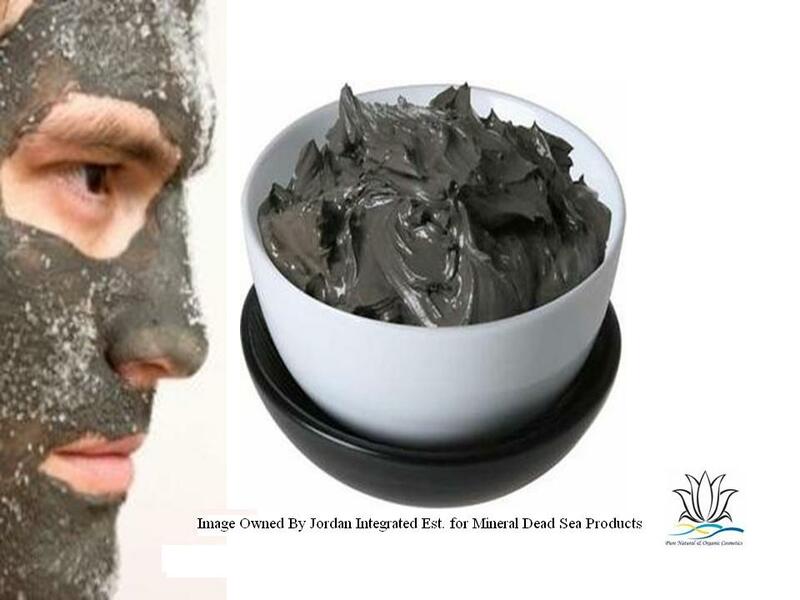 100% Natural Dead Sea Facial Black Mud Mask - a deep cleansing, moisturizing, removes impurities , softens the skins texture ,lightens and evens complexion leaving a fresh and healthy glow , & rejuvenating benefits and for their anti aging qualities ,It Also remove facial impurities & keep skin soft ,radiant , smooth and firm Also Absorb up all oil and detoxify and exfoliate the skin. Payment :- Based on Proforma Invoice and Bank to Bank only Wire Transfer 50% Upon Confirmation & the Balance 50% Before Shipment based on Copies of Shipment Documents and if we shipping then a Draft Copies of Bill of Lading will be provided via email.